Customer retention is important to the long-term success. Here are five ways to keep your customers. The purpose of being in business is to grow your business over time. I can’t think of too many businesses (not any really) where the goal is to open and remain exactly the same size. The most effective way to grow your business is by retaining your present customers. Customer retention is important to the long-term success as the cost to gain a new customer is anywhere from 5 to 10 times the cost of retaining an existing customer. This is done during the initial contact with your customer. 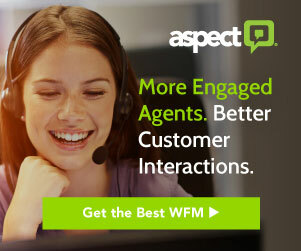 Assess what your customer needs/wants and get agreement on what your customer expects to receive. This sets the tone for the relationship. Deliver what you agreed to deliver and what your customer expects you to deliver. You must be consistent here if you hope to retain customers. Get this one right! Your reputation is at stake. How much will it cost you to fix any issues in order to meet your customer’s expectations? Let’s do the math: if your service is worth $75 per hour and it costs you 2 hours to correct an issue, that’s $150.00. Now remember, you could have possibly utilized those 2 hours to service another customer, so that’s an additional $150. 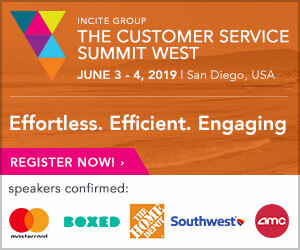 The inability to meet customer expectations may result in a lost customer. How much is that customer worth? Let’s get the calculator out again! If your customer spends an average of $150 per month, that’s $1800.00 annually. Not much you might say, but what if that number increases to 10 lost customers? That’s possibly $18,000 in lost revenue! Now remember, customers talk to others about your business, even more so when their experience is negative. If 10 other people are told about the not so pleasant experience, that’s another possible $18,000 in lost revenue. Provide timely updates and progress reports. Solicit performance feedback via customer service surveys or phone calls. Your customer feels valued when you seek out their opinion. Advise of new offerings, upgrades or product/service enhancements that create a better experience for your customer. Find ways to say “Thank You” on a regular basis. Provide your employees with the proper “tools” to service your customers. The “tools” that I am referring to include product/service knowledge training and customer service skills training. Give your employees options for resolving customer issues. Proper “tools” create confident employees who in turn create loyal customers. A complaining customer is your best friend. I can already hear you saying “Come on Errol, how is a complaining customer my best friend?” Glad you asked! A complaining customer provides an insight into areas of opportunities within your business before a negative pattern develops, possibly resulting in a defection of customers. In bringing their dissatisfaction to your attention, the complaining customer is providing you with the opportunity to retain their business by correcting the issue versus just silently disappearing and telling 10 to 20 others about their negative experience. Create a database to monitor complaints by type and occurrence. Develop corrective actions to insure that you are consistently providing a great customer service experience. 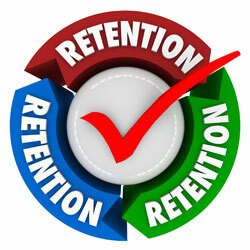 Take the time to focus on your customer retention strategy. Your long–term success depends on your ability to get your present customers to be your referral ambassadors.